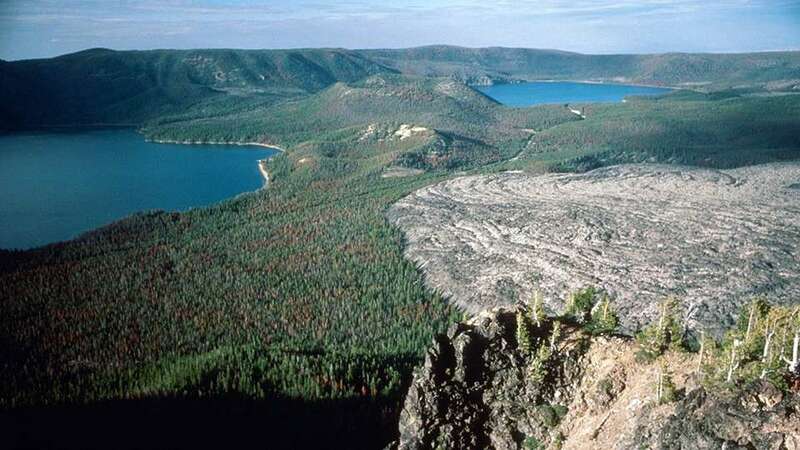 Fall 2018 kicks off the series, with our first two-day course (evening lecture + all-day field trip) exploring the Newberry Caldera. Volcanologist Dr. Daniele McKay’s course focuses on how and why volcanoes erupt, and the geologic history of the Central Oregon Cascades. Registration is required. Payment is due at the time of registration. CEU verification available.